When it comes to buying and servicing a vehicle you have options, but don't you deserve the best? Volvo Cars of Louisville conveniently located at 5 Autocenter Drive right here in Louisville. At our modern state of the art Volvo retail and service facility, we offer customers from all over the Kentuckiana area a sales and ownership experience that is equally enjoyable as driving one of the many Volvos in our extensive selection of new and certified pre-owned Volvos with prices to meet any budget. Every member of our staff is an expert when it comes to Volvos and how to make guests feel welcome as we answer any questions you have while we show you the Volvo in which you're interested. 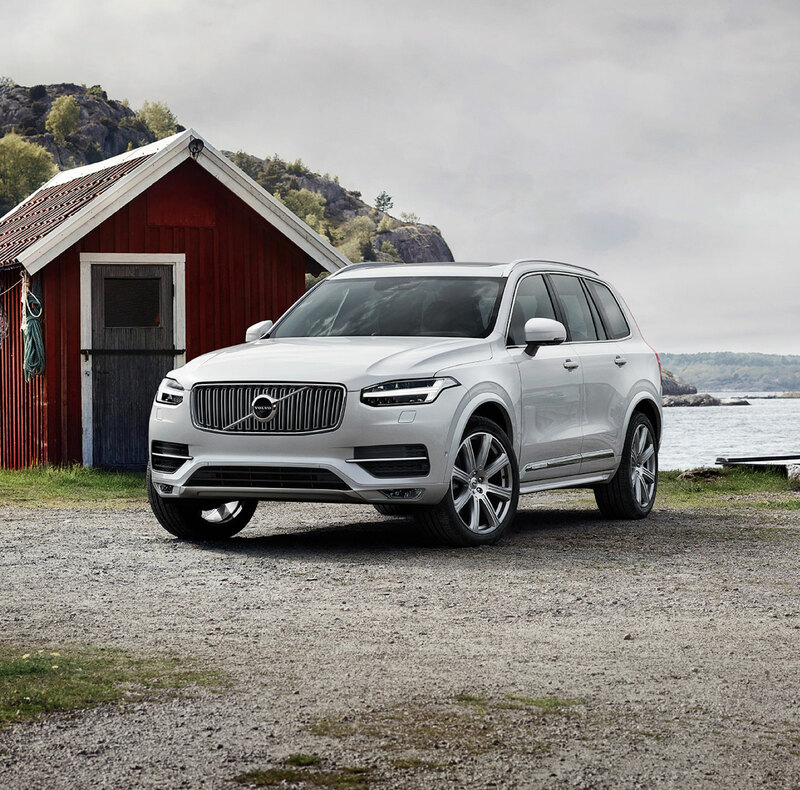 Once you do choose the Volvo that's right for you, we make the purchasing process quick and easy with our every-day low prices and a variety of financing solutions for all buyers. However, your exceptional Volvo experience doesn't end there as you'll learn the first time you bring in your Volvo for service. 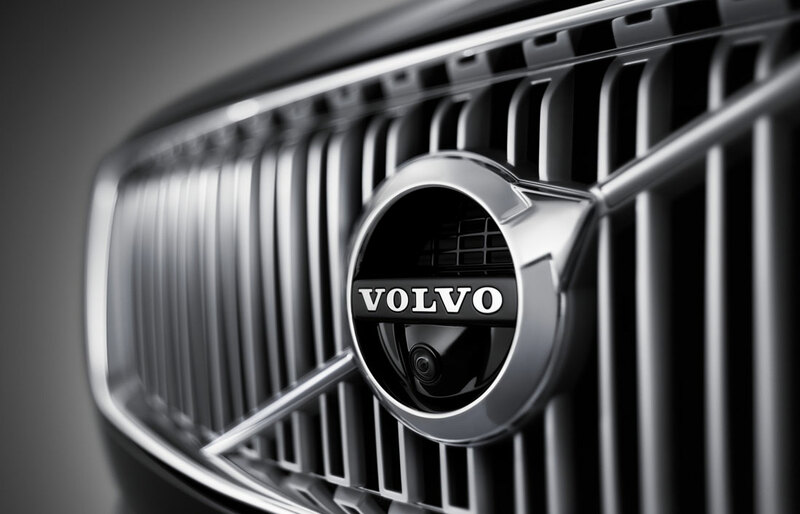 Volvo Cars of Louisville features a state-of-the-art maintenance and repair facility, staffed by expert Volvo-certified technicians who will provide you and your Volvo with the very best care possible. 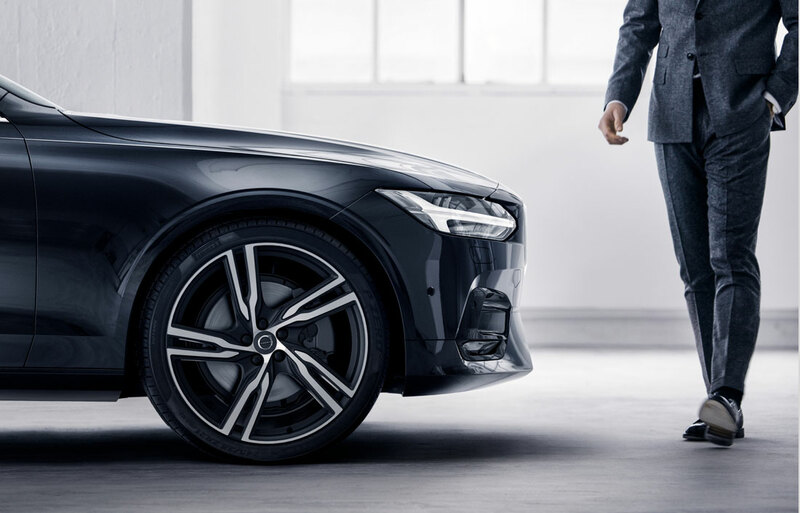 Once you drive a Volvo, you'll understand why no other car compares to it, and once at our conveniently located facility, you'll know why no other dealer compares to Volvo Cars of Louisville.